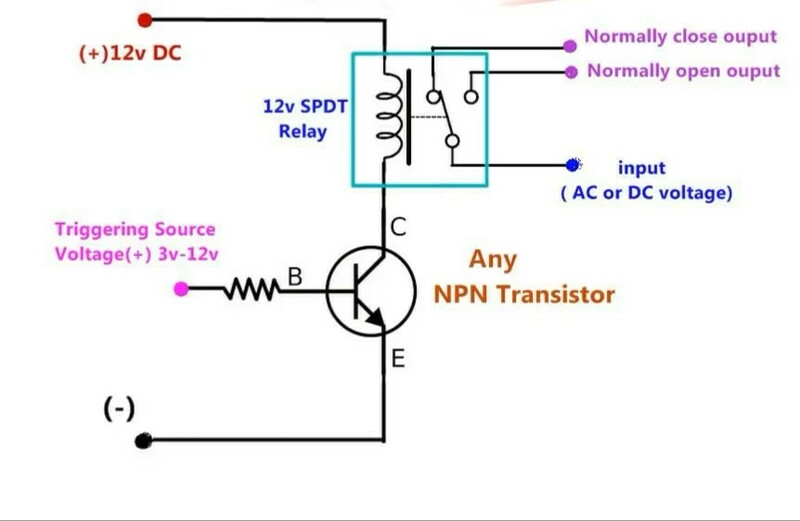 I want to control a 12 V relay using an Arduino 5 V signal, but due to some unknown reason the relay does not work. I am using a BC548 transistor as a switch for relay. Please suggest where I go wrong. If it's working with 12v on the input but not 5v, it sounds like the base resistor value (which is missing from the diagram) might be too high. A value of around 1k should ensure the transistor is fully switched on. Not the answer you're looking for? Browse other questions tagged arduino-nano relay transistor or ask your own question. Solid-state relay boards: Can they be used to switch audio signals?